12:00 PM on Wednesday, January 16th, and ending at 2:00 PM on Thursday, January 17th. and new networking opportunities...including the NE/SAE Dine-Around! **Non-members, your registration includes a six-month NE/SAE membership! 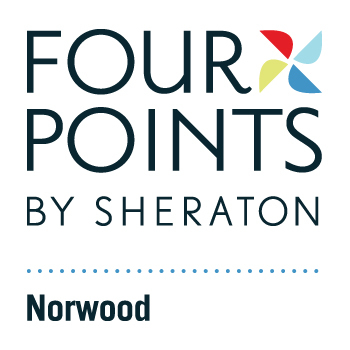 Valid for first-time members only. Details to be provided before the event. Exhibit & Sponsorship Opportunities Available! We are offering a variety of exciting exhibit and sponsorship opportunities this year. CLICK HERE for more information! 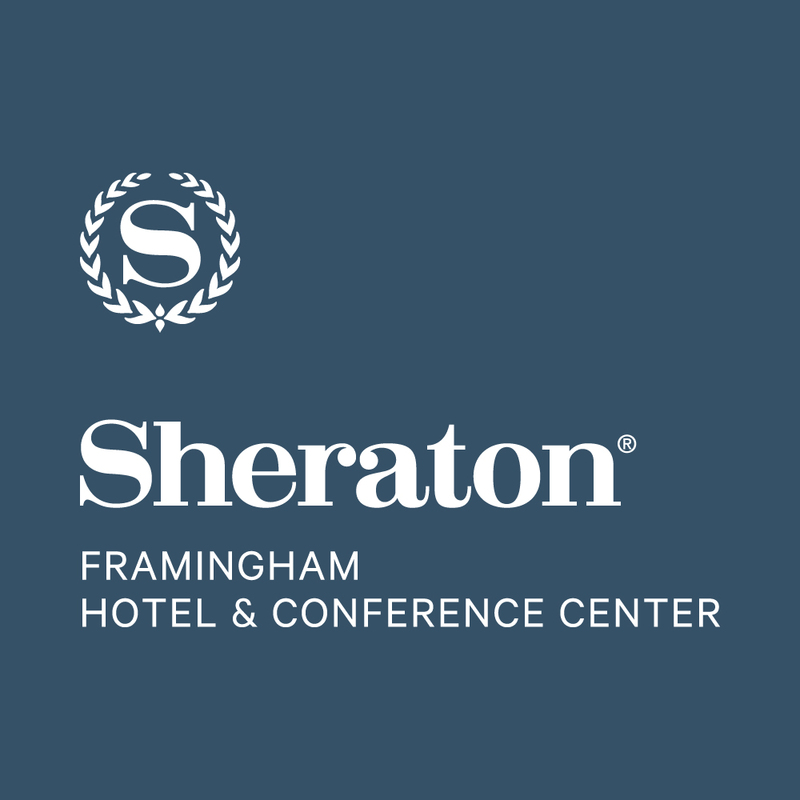 A limited number of overnight rooms are available for attendees for Tuesday, January 15th and Wednesday, January 16th at the Sheraton Framingham Hotel & Conference Center. To receive NE/SAE’s discounted rate of $119, please make your reservation by December 16th by calling (508) 879-7200. Be sure to mention that you are with NE/SAE to receive our discounted rate! Refunds & Cancellations: Attendee refunds are subject to a $25 processing fee. Exhibitor refunds are subject to a $50 processing fee. Sorry, no refunds after January 2, 2019. Consent to Use of Photographic Images: Registration and attendance at, or participation in, NE/SAE meetings and other activities constitutes an agreement by the registrant to the use and distribution (both now and in the future) of the registrant or attendee’s image or voice in photographs, videotapes, electronic reproductions, and audiotapes of such events and activities by NE/SAE and other third parties, including but not limited the venue, the host city, and the host CVB. NE/SAE's 2019 Annual Management Conference offers 6.5 CAE Professional Development Hours.